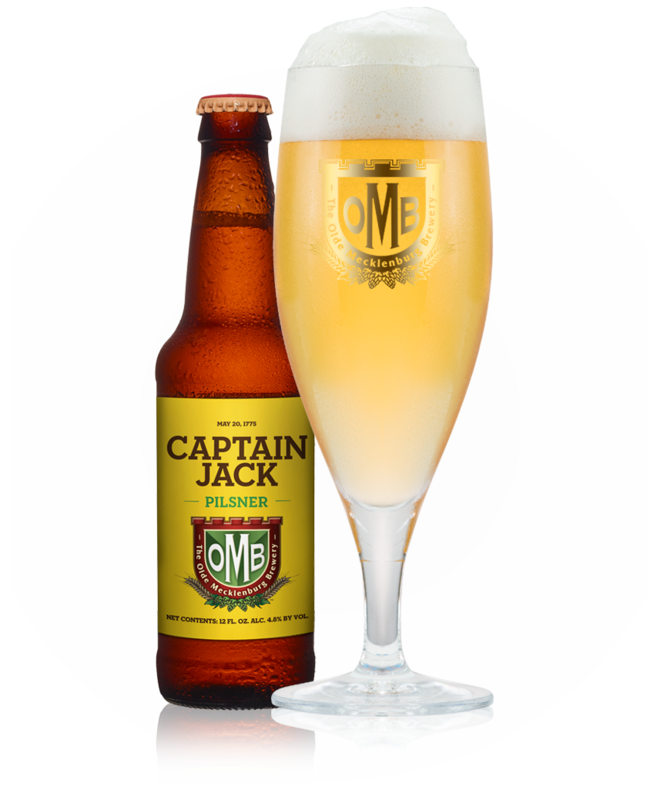 We created this crisp, smooth pilsner as a salute to the courage and vision of Captain James Jack and the members of the Mecklenburg Convention, who on May 20, 1775 signed the first declaration of independence in America! This straw-colored lager captures their rebellious spirit with a subtly assertive hoppiness that complements the beer’s malty backbone. Enjoy the unmistakable taste of freedom in every fresh, delicious swig.